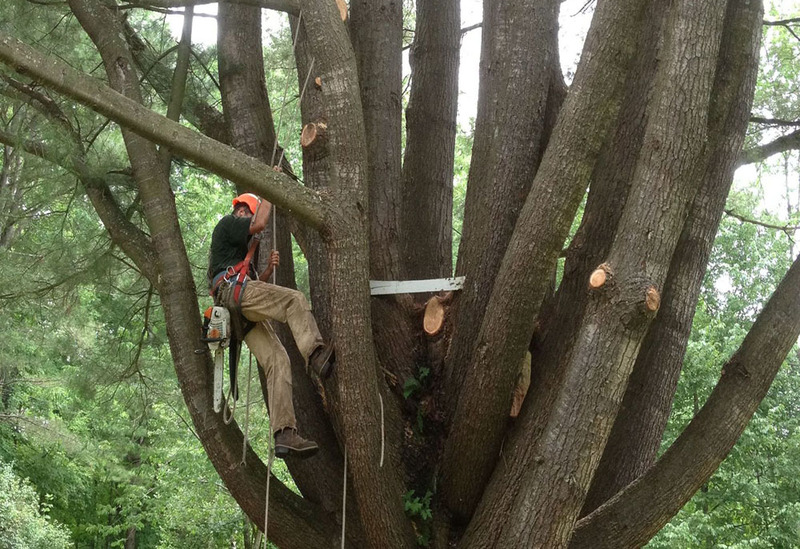 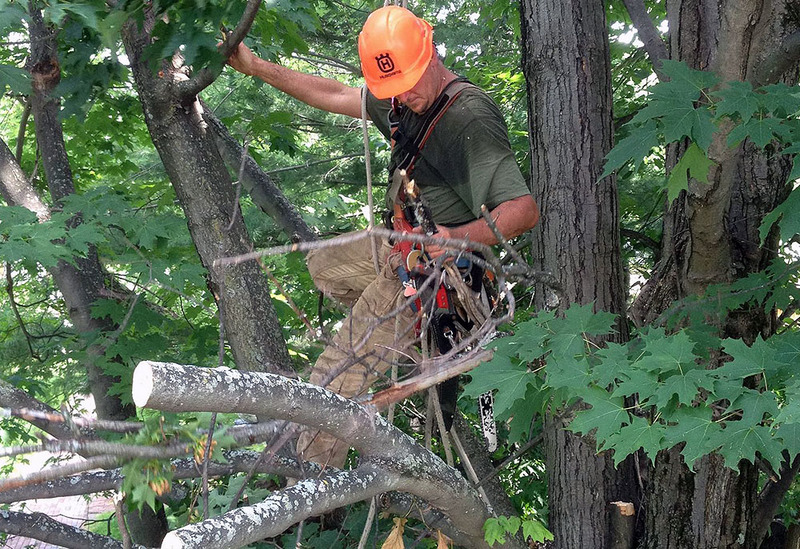 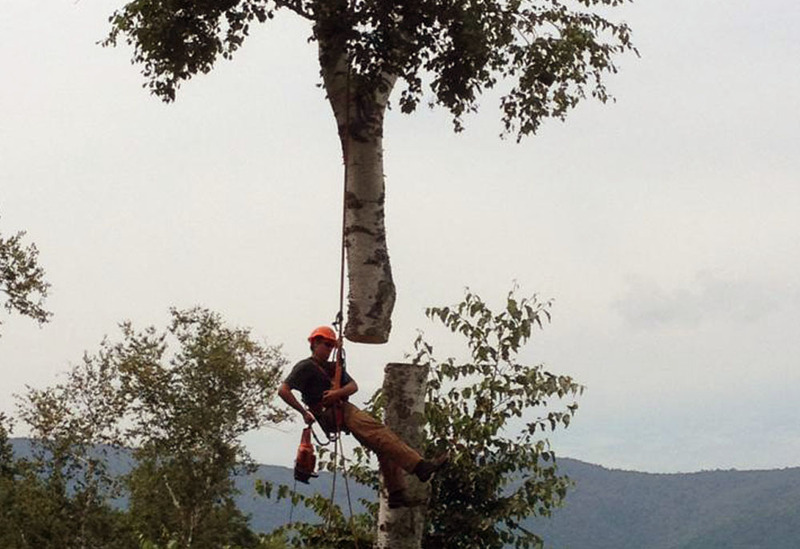 Since 2003, we have been offering a comprehensive range of tree and forestry management services. 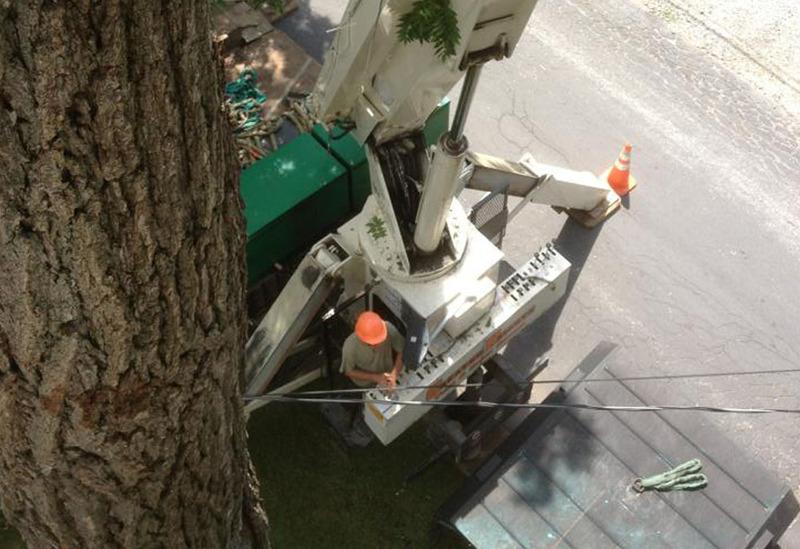 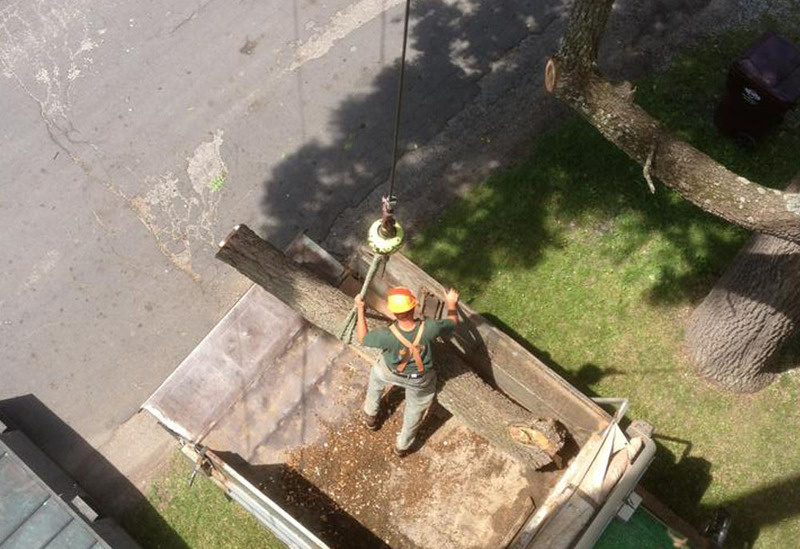 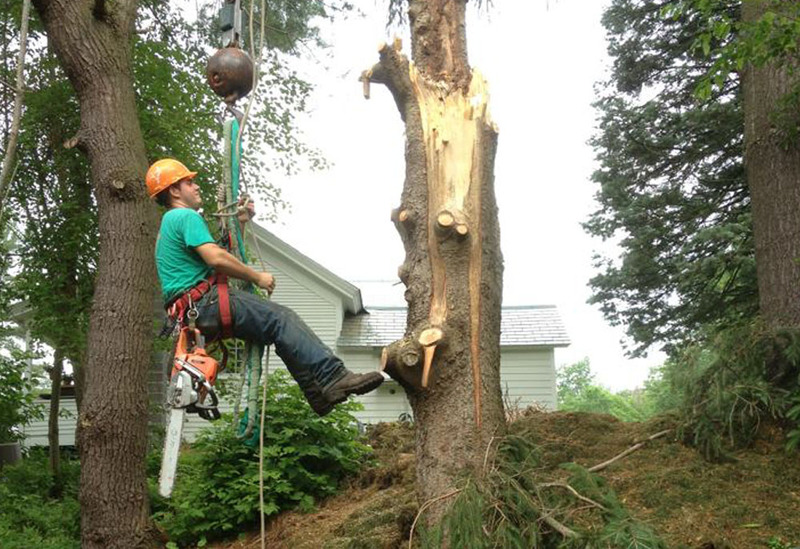 We are trained arborists. 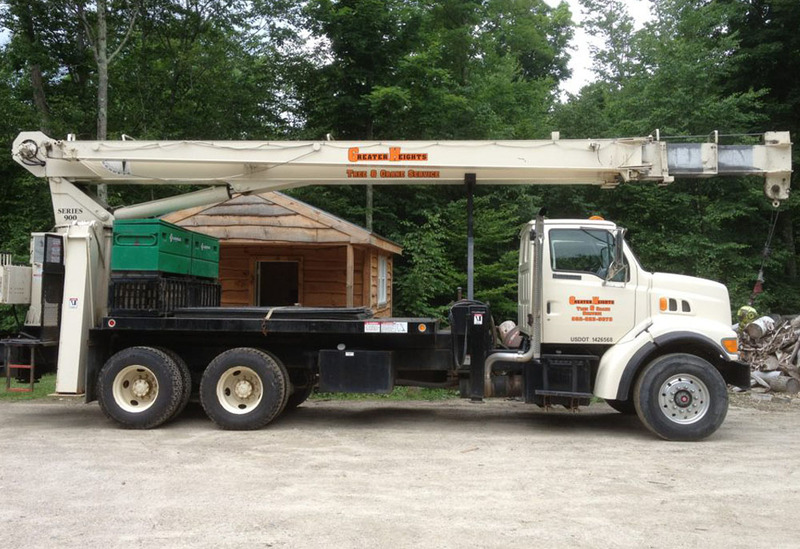 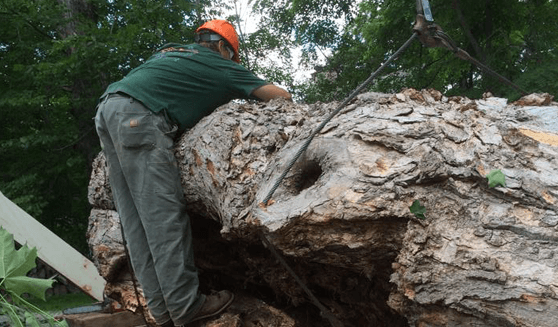 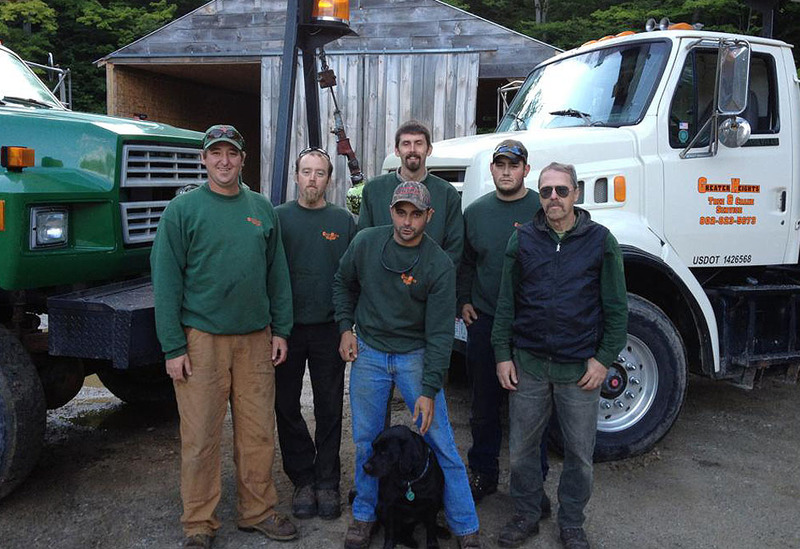 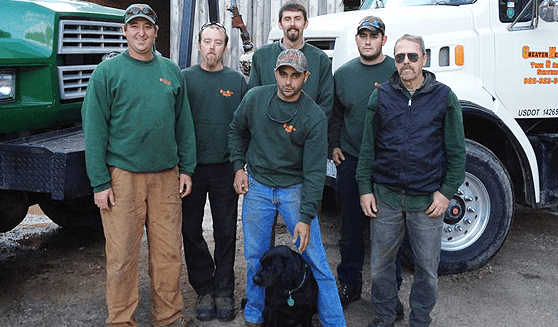 Whether it’s a tree you need removed or a grove to be planted or maintained, we have the equipment and knowledge to provide exemplary results!